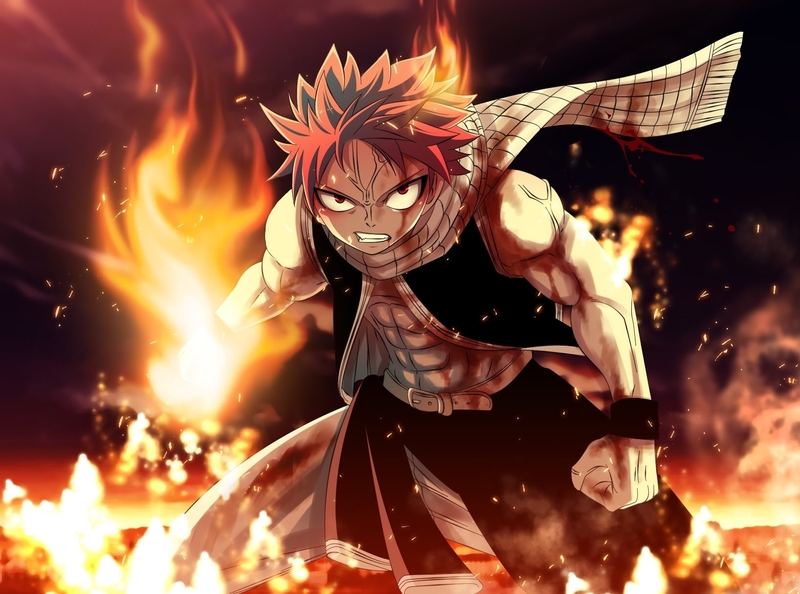 natsu. . HD Wallpaper and background images in the Natsu Dragneel club tagged: natsu fairy tail. This Natsu Dragneel photo contains آگ, شعلوں, نرک, آگ کے شعلوں سے پراسرار, آگ کے, and آگ.